To many of you event management may seem a complicated set of activities that is hard to understand and even harder to implement. Yes, it is a science and one should be a multi-professional to be proudly called an event manager! 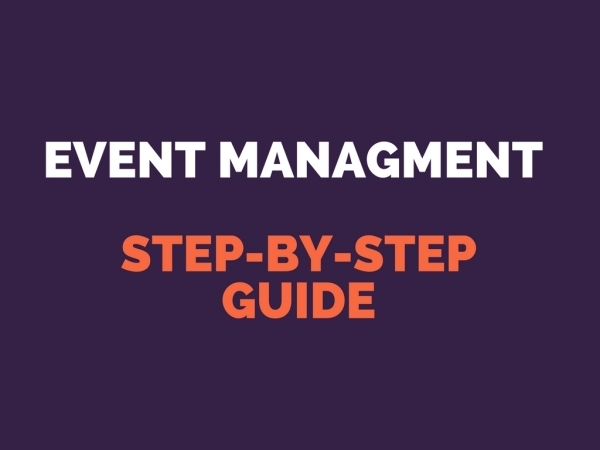 However, we have provided an in-depth research and outlined the main steps of event management process in a simple step-by-step analysis, so that you can easily grasp the essentials of event management and start your own event right away! Event management process starts with defining the main concept of the event. You should have a detailed vision of your event, its purpose and mission in order to set realistic and smart objectives. Provide a SWOT analysis of your event to discover opportunities that you can monetize and dangers that may undermine the base of the event. Actually one of the most important parts of your event management plan is the event action plan, which is a detailed list of key activities designed against a timeline. The action plan appears to be a practical guide to your event management process developed specifically for you and for this particular event. It is of utmost importance to have the right team with necessary skills to implement the project, or else you won’t be able to meet the challenge. Make sure to deliver the mission of the event to all of the event staff, so that each member of the team knows what he’s working on. Well, this may truthfully be considered the scariest part of the event management plan. Be careful to set a realistic budget for the event, keep it live for regular updates and leave space for possible contingencies. And finally take control of your event budget to ensure the success of your event! Holding events is not just for fun, right? If it is not financially viable, there’s no use of organizing it at all. You should consider some of the common income sources such as ticket sales, participant entry fees, public funds, merchandising and commercial sponsorship. However, make sure to be conservative with regards to income planning to make your event management plan more realistic. And this is where the real preparations start. Event production is all about delivering the event as safely and comfortable as possible. This includes designing venue layout, preparing the necessary equipment and facilities, providing proper security services and so on. While designing the event site make sure to consider facilities for people with disabilities. Event management would make no sense without appropriate marketing before, after and during the event. 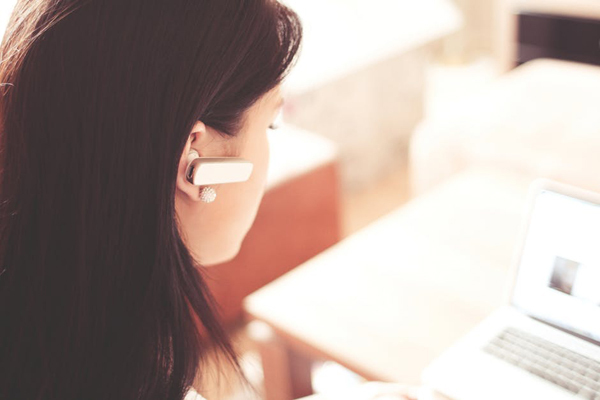 There’s a common misunderstanding of marketing role in event management. It is not just about promoting your event. To ensure the success of your event you should firstly provide a marketing research to identify the target audience and then only utilize every single marketing tool, including printed promo material, web marketing, traditional media advertising, etc, to promote it. You should always keep track of your target audience, so try to provide a visitor research at every event to improve your event management process in course of time. Visitor research is conducted through personal interviews, self-completion questionnaires, etc. The final stage of your event management process is post-event analysis. This includes event evaluation, feedback analysis and reporting, de-brief meetings, etc. You should always remember that event management doesn’t stop with the end of the event; it is just another start point for planning your next event much better. You see, everything is pretty much simple! So go ahead, start your own event management plan and make it happen!